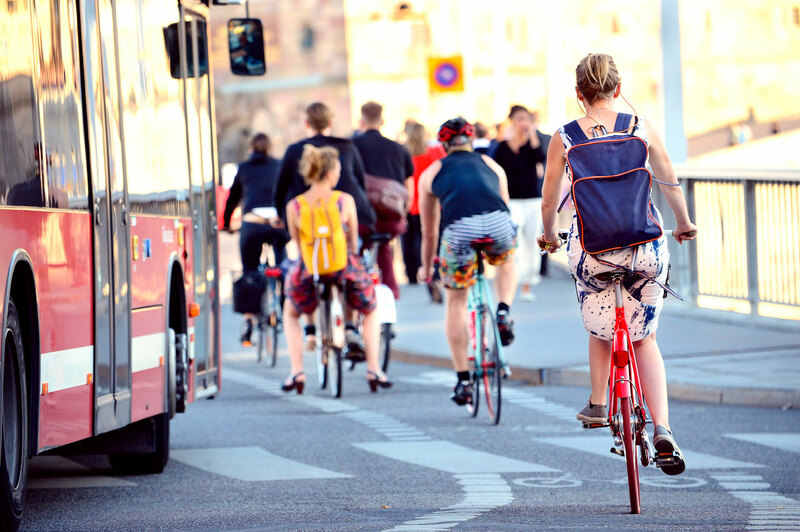 Active mobility (walking and cycling) is an essential and basic form of mobility and more than an alternative to car use, especially in cities. It improves health, saves space and is environmentally friendly. Hence, an increasing number of cities – including the demonstration city Vienna – aim at making walking and cycling more attractive. 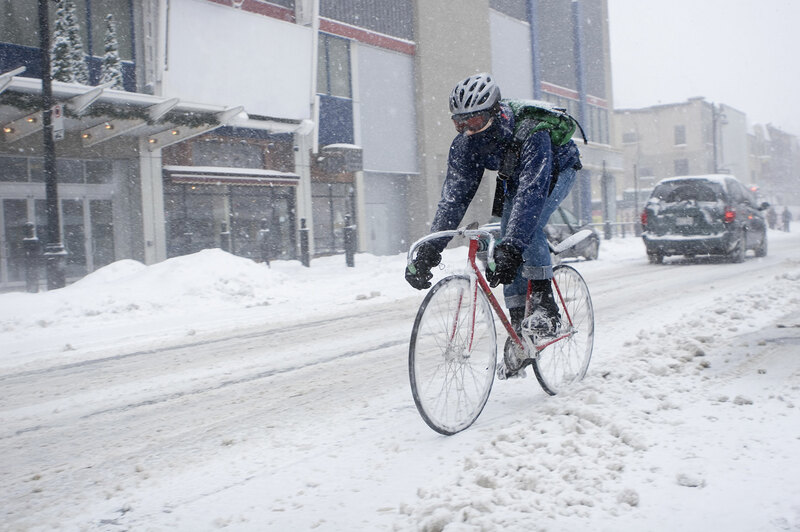 The attractiveness of active mobility is influenced by a number of factors, including weather and climatic conditions. Several studies have found a negative effect of rain, wind as well as too low and too high temperatures on cyclist volumes. Hence, climate change may alter the attractiveness of active mobility by leading for instance to a rise in days with increased heat stress or to changes in (extreme) precipitation or wind patterns. 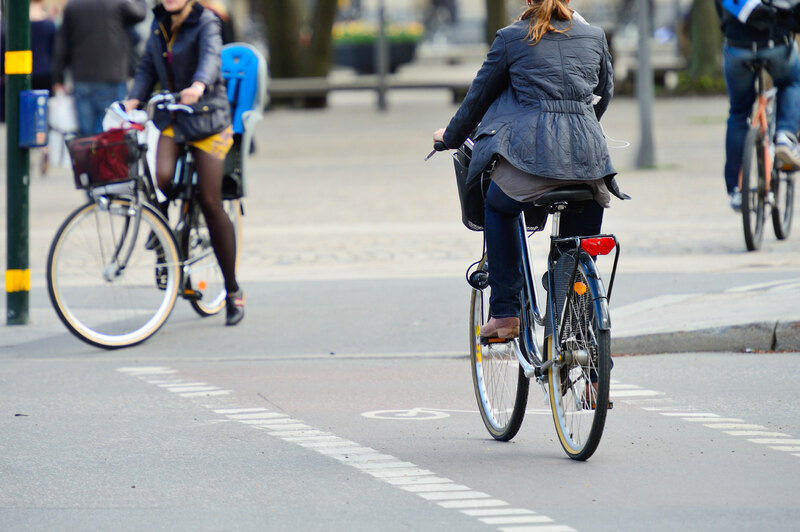 support cities in infrastructure planning processes to build climate-resilient, integrated urban cycling and walking infrastructure systems. Urban climate services can provide this kind of information and thus support cities in improving the comfort of active mobility. In a co-design process with cycling enthusiasts from the start-up Bike Citizens, Climate-fit.city implements and demonstrates an urban climate service for active mobility (focus on cycling) in Austria’s capital Vienna. 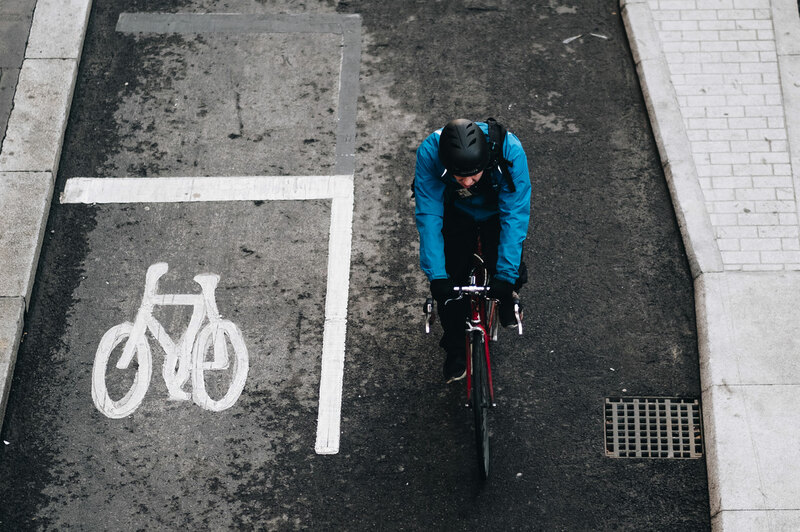 The service consists of analysing how sensitively Viennese cyclists respond to variations in meteorological conditions and merging this information with high resolution data on Vienna’s current and future climatic conditions. 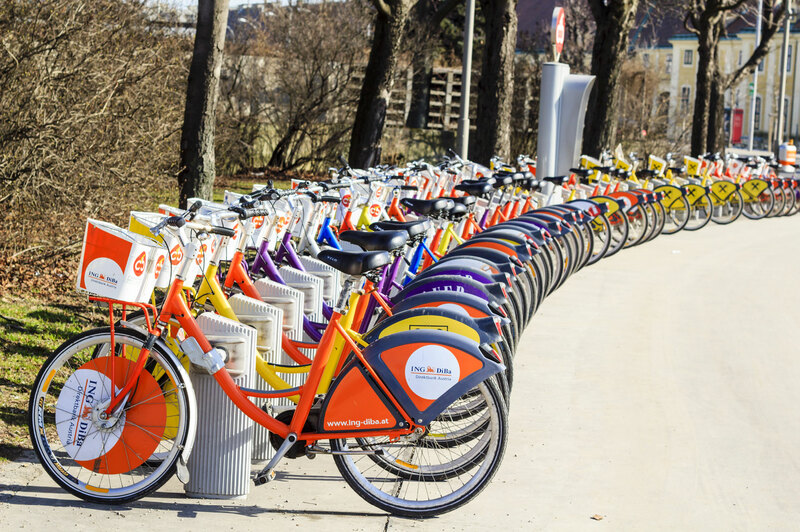 This results in information on the city’s climate attractiveness towards cycling now and in future, including spatial and temporal variations. The resulting maps and figures will allow answering questions such as: Which routes show the highest exposure to extreme heat at typical summer days? How will heat stress change in future? How often do wind speeds occur that cause reductions in cycle traffic of 20 %? The city administration will be enabled to use this information for infrastructure planning. 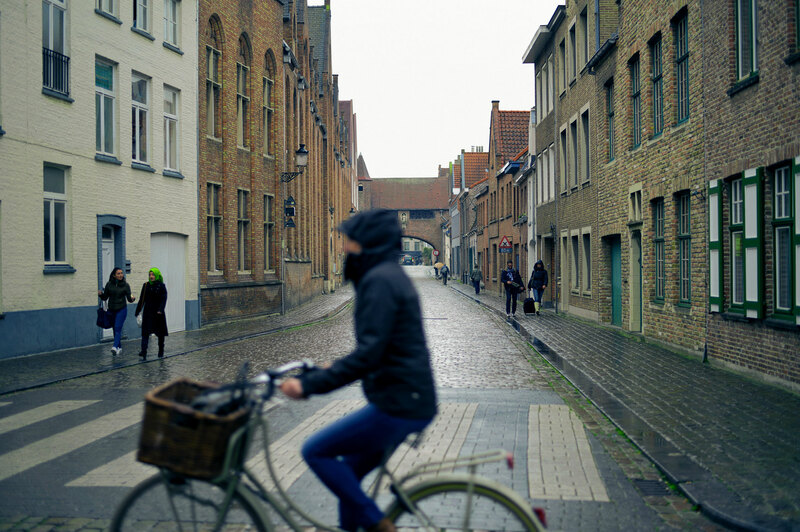 Hence, overall the service aims at supporting cities to improve the climate resilience of urban cycling.